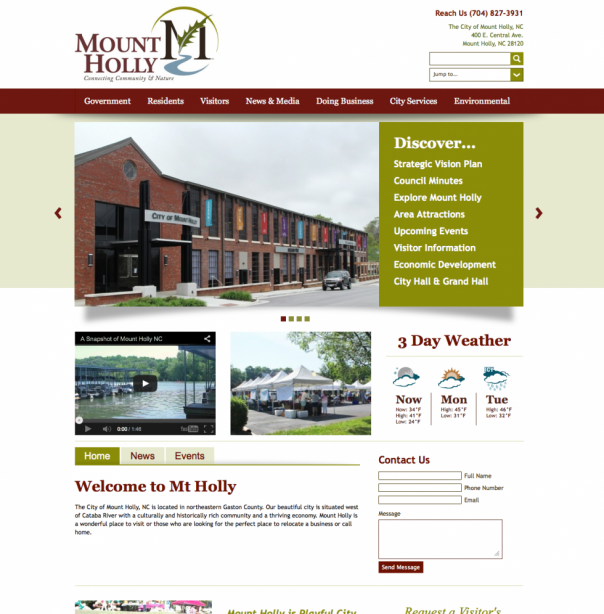 Ready for a municipal website design - developed for ease of use, and an outstanding resource for tourism, economic development and your community? Contact Big Oak Creative at 704-545-5336 to learn more and discover how we can help you achieve your desired results! 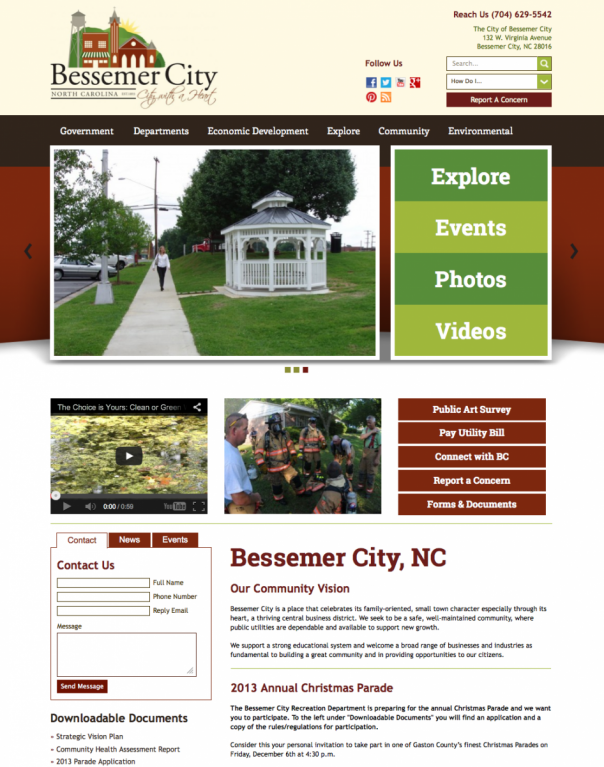 Big Oak Creative - Municipal Web Services provides municipal website design, web development, and website management services to government municipal websites for counties, cities, towns and villages across America. A city, town or village is the sum of all its counterparts. This includes the community, local businesses, the governing body, the history, culture, heritage, landmarks and area attractions. We believe an effective municipality website should communicate information from all its counterparts and bring the information together in one engaging, informative and useful municipal website. 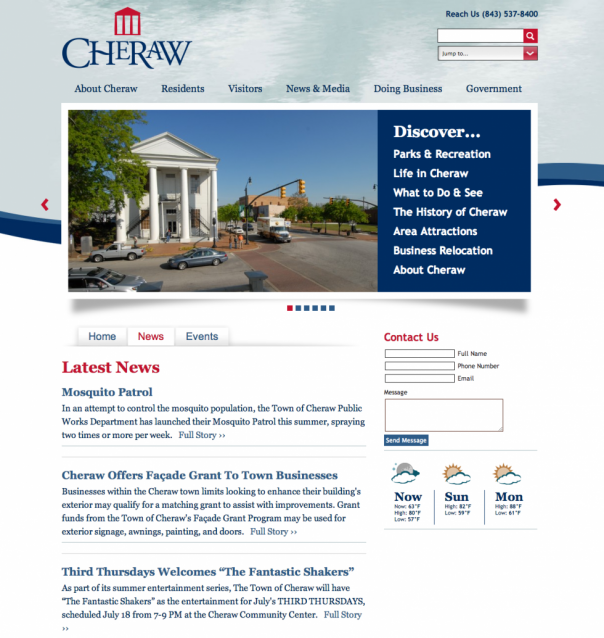 Ready for a better municipal website? We have the web solutions you need, and the experience and skills to deliver! 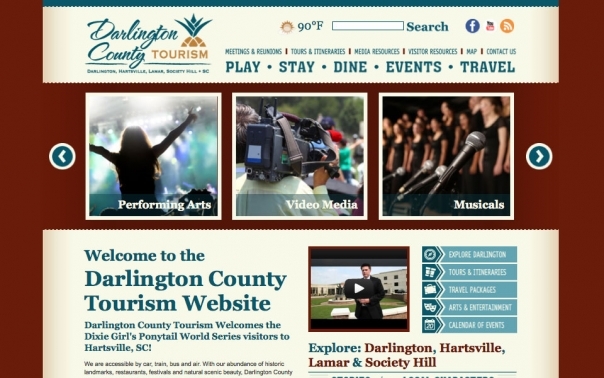 Our objective is to make your city, town or village website work hard for the municipality and provide an extremely useful resource that is a source of pride within the community. 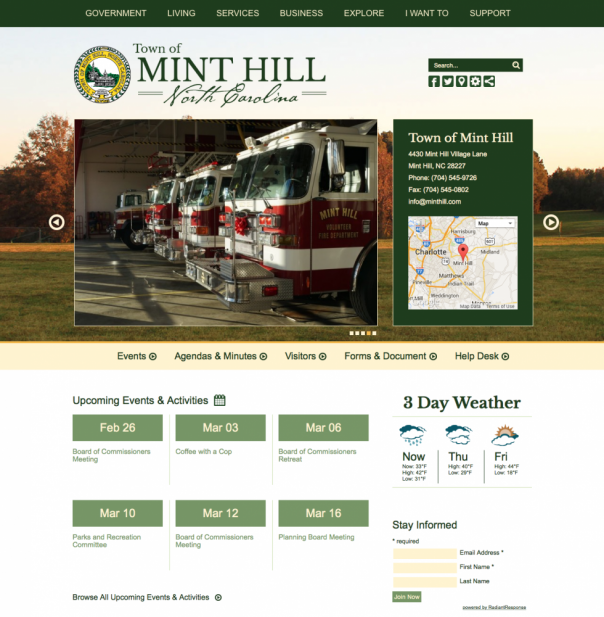 We build municipal websites with easy-to-use navigation, clean and effective page structure, and dynamic website features that engage your audience and encourage them to visit your municipal website frequently.